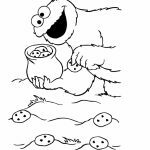 Elmo wasn't really intended to be the main part of Sesame Street. 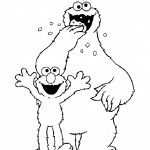 The little red monster was originally meant as an extra. 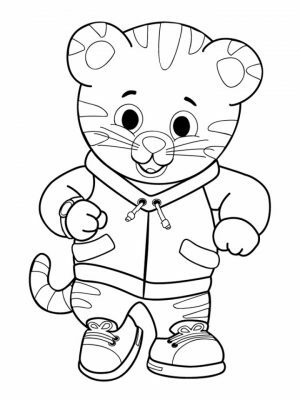 But thanks to his laughter, he becomes loved by everyone, especially preschool kids. 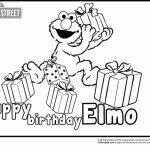 It was Kevin Clash who gave Elmo a brand new voice in the early 1980s. 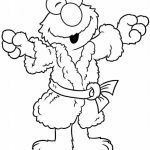 He voiced the furry Muppet using a a technique called falsetto, which is why you find Elmo always talking in high pitch notes. 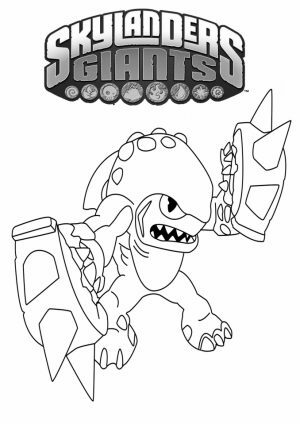 Also, Clash liked to make a weird laughter with that high voice of his. 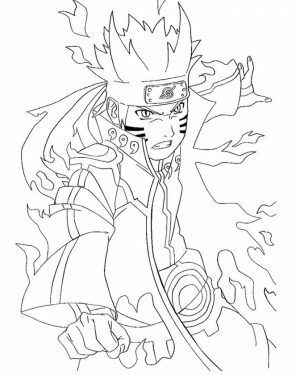 He did it to the point that he got reminded by his superiors. 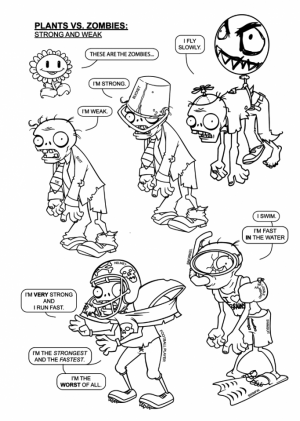 He was told not to laugh too much. 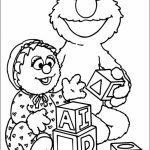 But then, they later discovered that kids love Elmo's laugh. 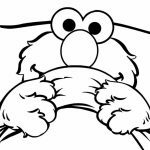 From then on, Elmo started to laugh even more. 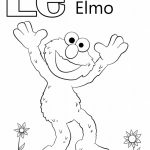 They even created a toy, Tickle Me Elmo, that can laugh exactly like Elmo. 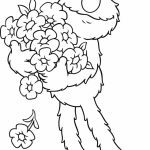 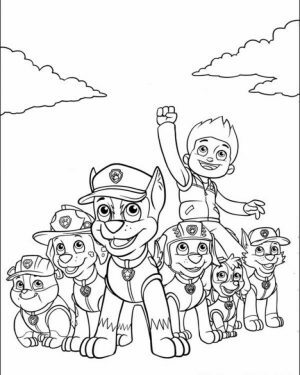 Anyway, if your child loves these furry red Muppet, you might want to get some of the following Elmo coloring pages. 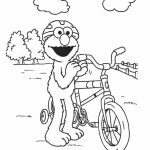 There are 36 of them and each shows different activity done by Elmo, and sometimes with his friends too. 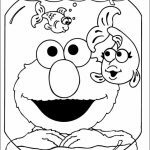 You can see Elmo admiring his pet fish, Dorothy. 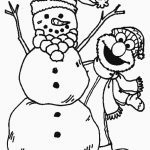 You can find him making a huge snowman too. 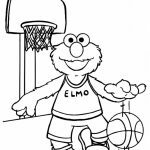 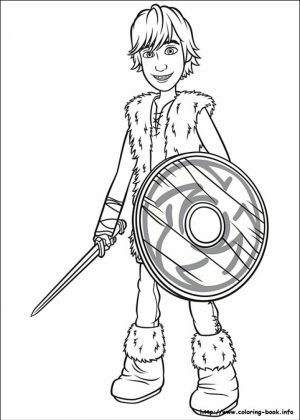 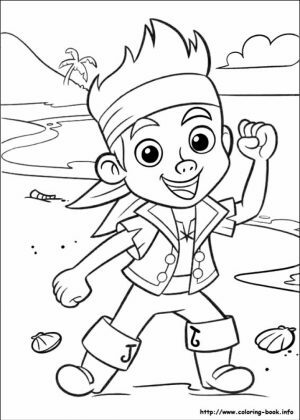 In these coloring pages, you can also tell that Elmo likes sports. 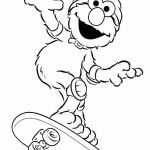 You can see him playing basketball, baseball, and even soccer too. 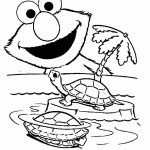 In another coloring page, you can see Elmo feeling so excited to get back to school. 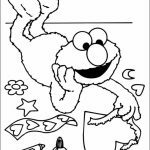 That Elmo coloring page can be a good way to boost your child's mood when summer holiday comes to an end. 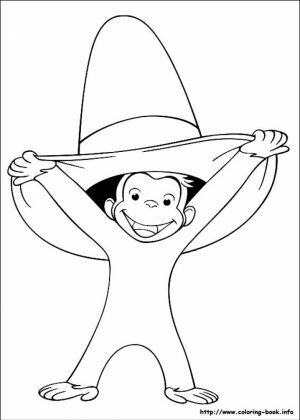 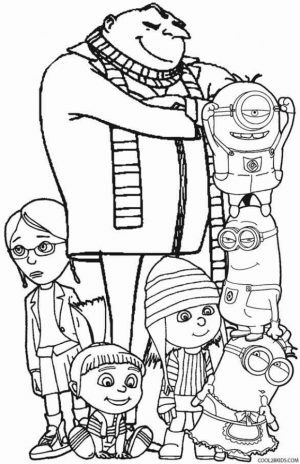 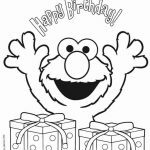 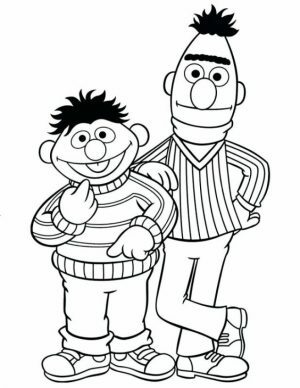 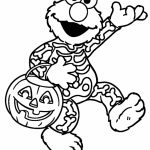 Some other characters from Sesame Street can also be found in these Elmo coloring pages. 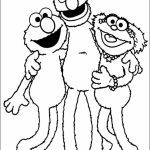 There are Zoe (she's Elmo's best friend), Abby Cadabby, and the biggest character in Sesame Street, Cookie Monster. 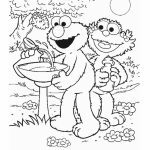 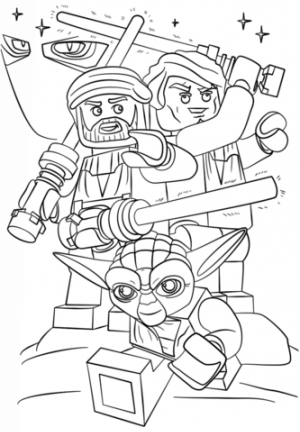 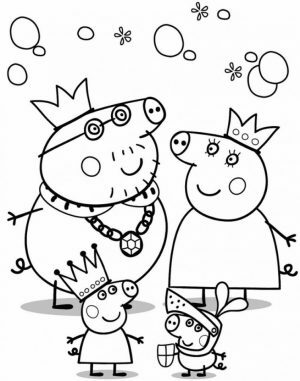 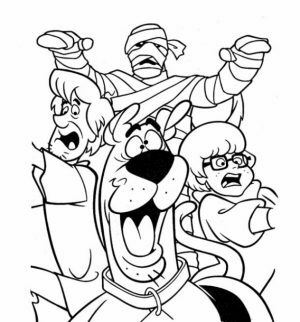 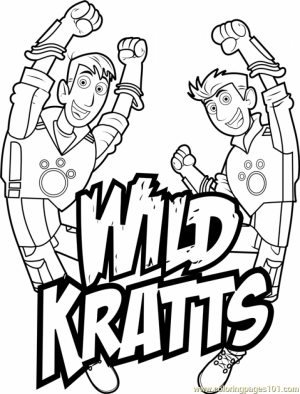 There is also Grover, the blue monster, accompanying Elmo in a couple of these coloring pages. 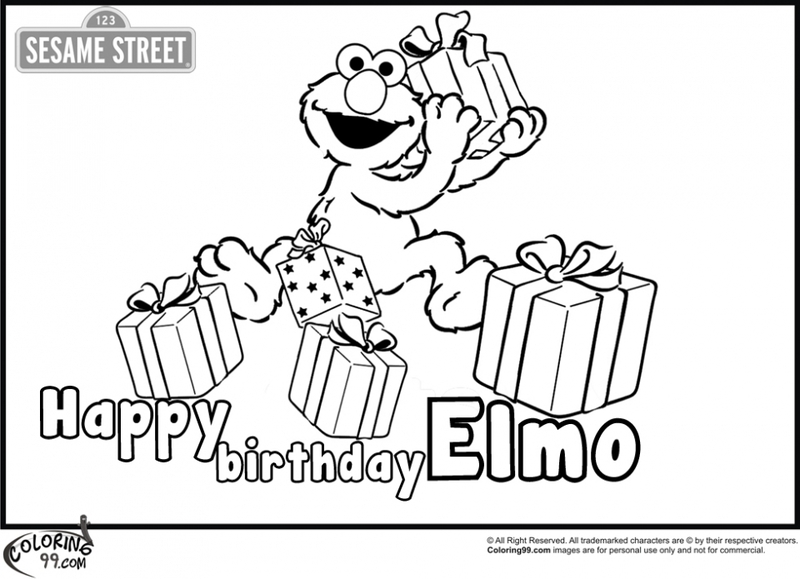 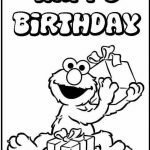 Hope your kid can have a good time with these Elmo coloring pages. 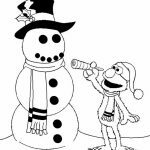 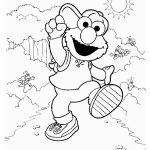 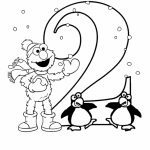 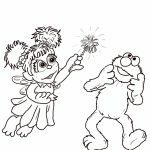 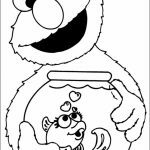 Related Posts "Elmo Coloring Pages"